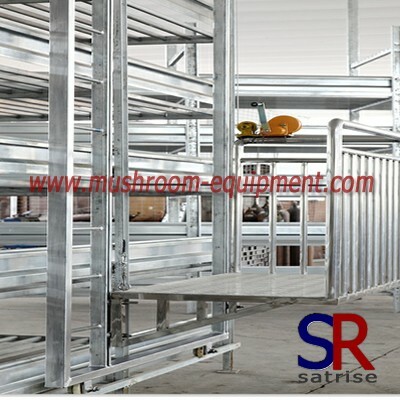 galvanized metal shelves variety of storage shelves system is the most common form of rack .The whole assembly, in the form of column piece + beam structure, structure concise and effective.According to the characteristics of container equipment storage unit equipped with, such as: gear, steel layer board (wood floor), metal mesh layer, storage cage guide, drum cradle and other functional accessories. 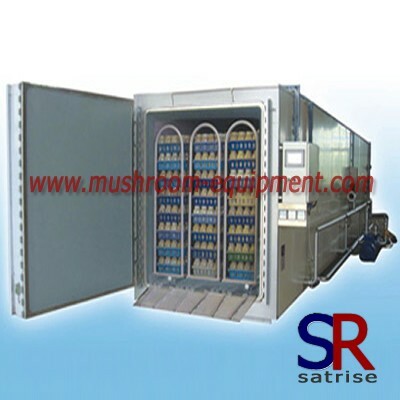 Metal shelf is made of metal material with galvanized surface finished. 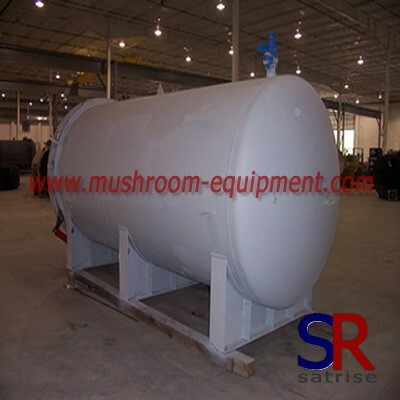 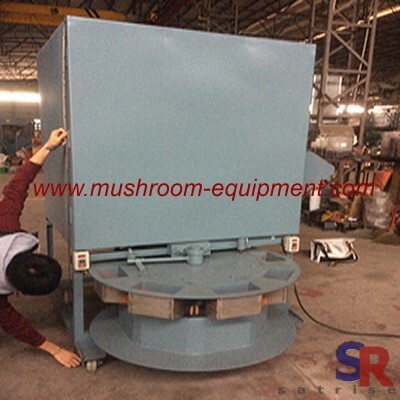 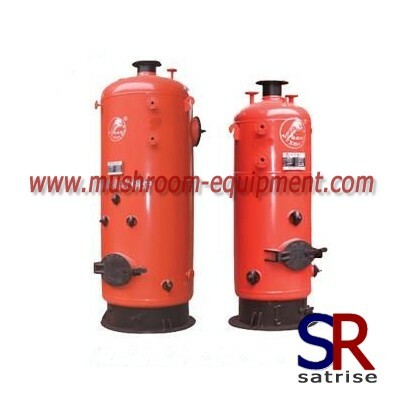 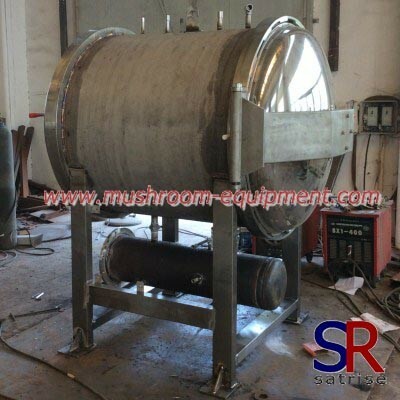 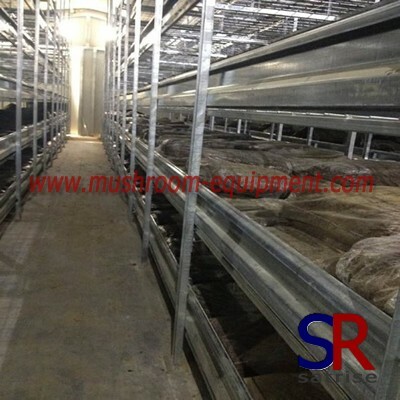 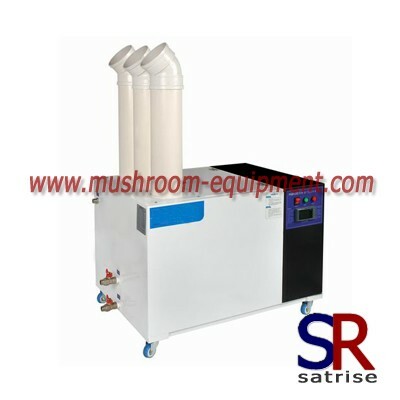 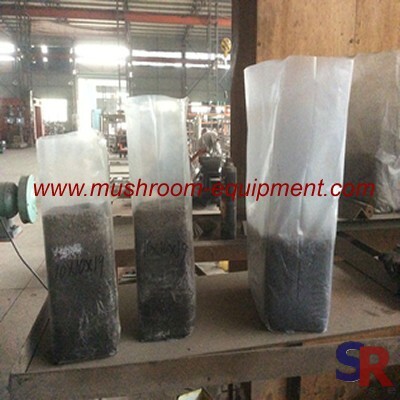 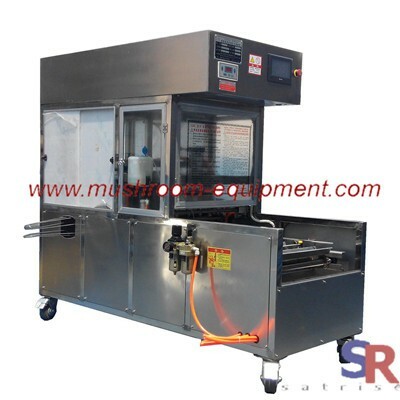 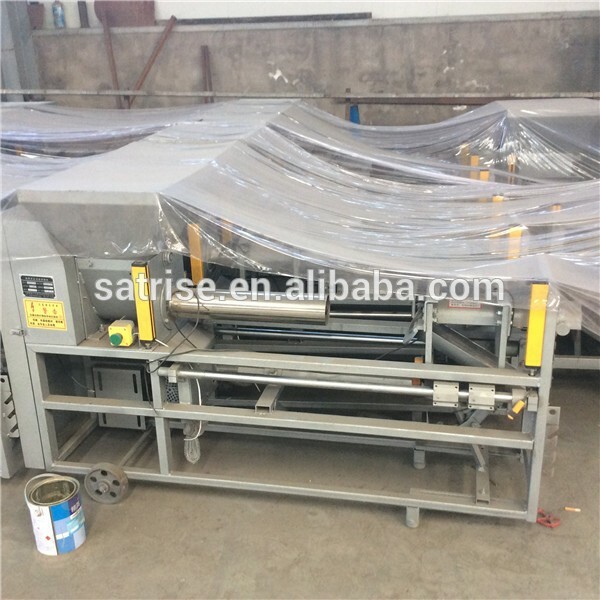 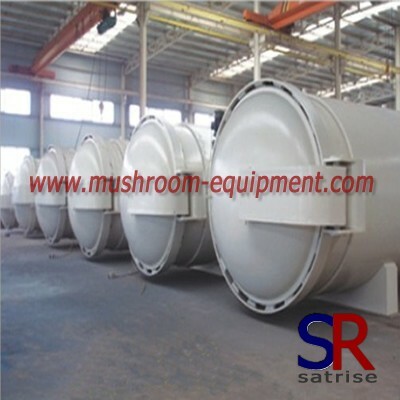 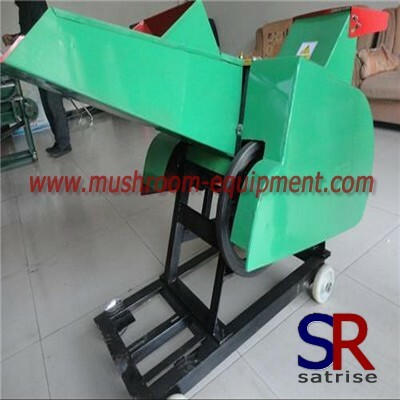 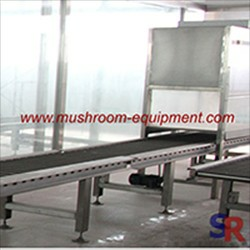 This rack is widely used in white button mushroom grow.